A mission-based organization, WBD focuses on small business growth and development. Internally, we have a mission also—our core values. What are your underlying philosophies? How personal values factor into the company? How do core values align with the mission statement? 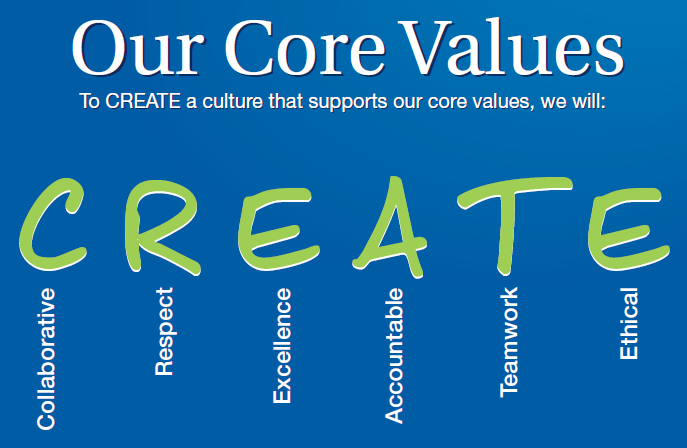 What are your company’s core values and how do they communicate your company’s vision?